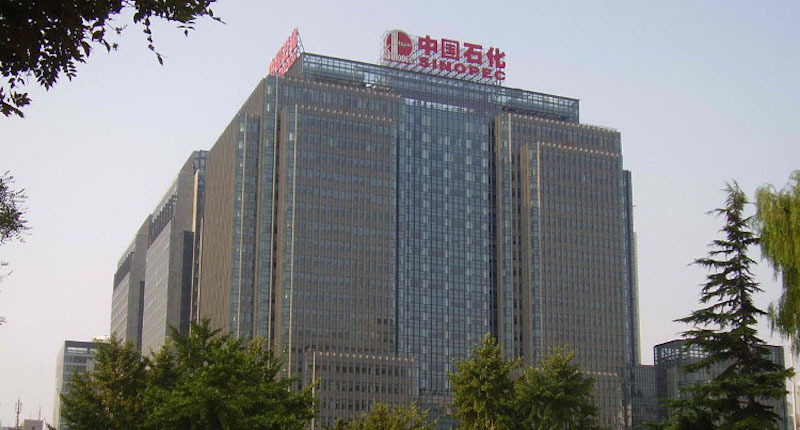 China Petroleum and Chemical Corp (Sinopec) said it has received approval from the National Development and Reform Commission (NDRC), China’s top planning agency, and the Ministry of Commerce to inject fresh capital into its newly formed marketing subsidiary. The capital injection from 25 foreign and domestic private investors, who will end up owning 29.99% of Sinopec Marketing Co. Ltd., will be CNY107.1 billion (USD17. billion). Sinopec Marketing also is considering a listing on the stock exchange. Sinopec Chairman Fu Chengyu said last year that the company intends to pursue “mixed-ownership reform” and dreams to become a full service provider, instead of just an oil company. The company started providing dining outlets, car washing and online-shopping package claims at its oil retail outlets last year. Sinopec has 30,000 fuel outlets, of which 80% already have convenience stores, which generate non-oil revenues. However, 99% of its retail outlets’ revenues still come from fuel sales. Thus, the company sees a huge upside potential as in the United States, non-oil revenues could represent as much as 69% of total sales.